TORONTO — Matt Martin is going back to the New York Islanders. The Toronto Maple Leafs have dealt the feisty forward to the Islanders, who drafted the Windsor, Ont., native in 2008. The Leafs get minor-league goalie Eamon McAdam in the deal. Martin signed a four-year, US$10-million deal with the Leafs prior to the 2016 season. 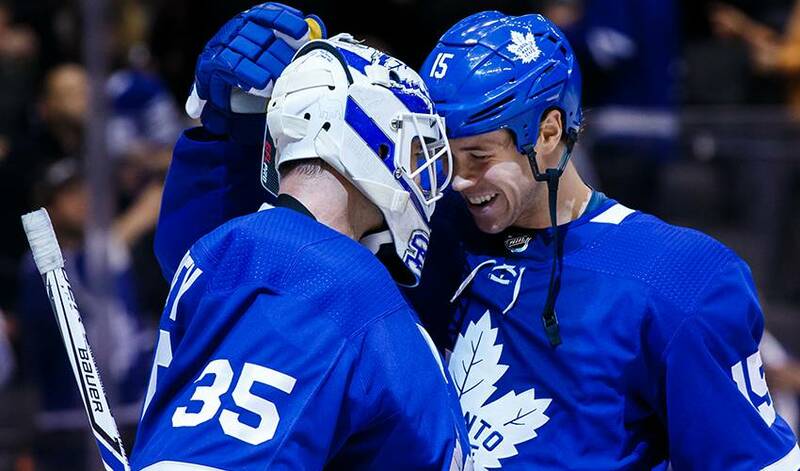 After playing every game in his first season with the Leafs, Martin suited up for just 50 games this past season and did not dress for Toronto's seven-game playoff series against the Boston Bruins.